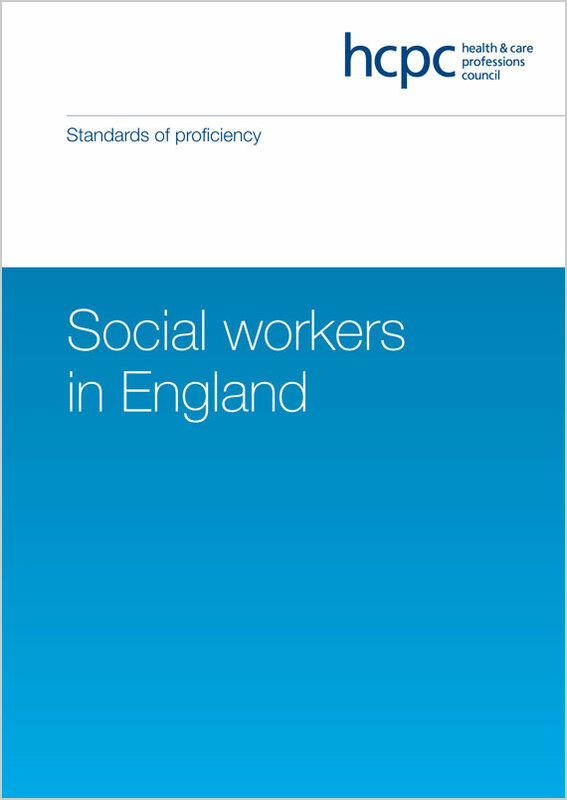 The standards set out what a social worker in England should know, understand and be able to do when they complete their social work training so they can register with us. They set out clear expectations of a social workers’ knowledge and abilities when they start practising. These are the threshold standards we consider necessary to protect the public. Once registered social workers must continue to meet the standards. These standards are effective from 9 January 2017.